Are you looking for the best homestays in Kuttikkanam, the beautiful hill station along the Thekkady - Alappuzha route? We have compiled the list of best homestays and holidays to spend your holidays. Kuttikkanam is a beautiful village in Idukki district and is located along the Kottayam - Kumili route (KK road). This beautiful route is blessed with amazing views of hills, mountains and valleys. There are plenty of resorts and homestays in Thekkady and Alappuzha but they are expensive since they are popular tourist destinations. If you are visiting Thekkady or Alappuzha or like to cover both the places but like to stay in a comfortable location on a relatively low budget, then Kuttikkanam is the place for you. Thushaaram is a beautiful holiday home, which was originally used by the owners as their vacation home. 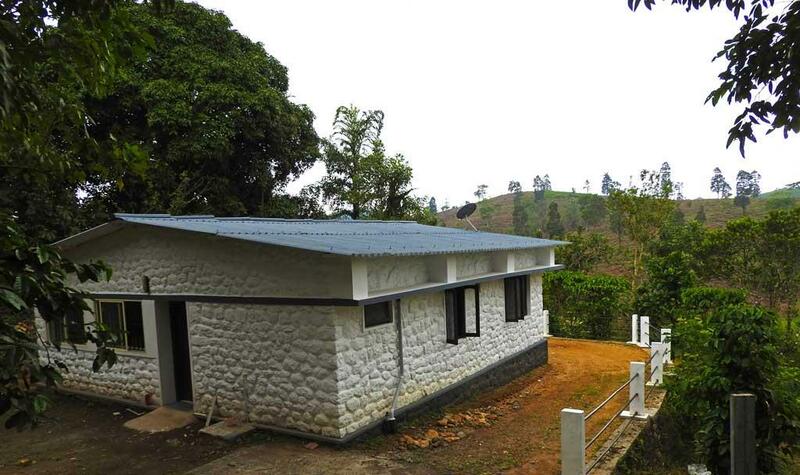 This small cottage style property has 2 bedrooms, kitchen, living room and dining area. Located in a beautiful plantation on the shore of a small stream, this cottage is available for daily rent. The view from the cottage is really nice. You will get a mesmerising view of tea plantations and hills. And the sight of the thick blanket of cold mist obscuring the view of the mountaintop every now and then will make you stay here forever. Orma Homestay is an elegant bunglaw built in traditional Kerala style combined with the modern style, architecture and luxury. The primary attractions of this beautiful homestays are the organic spice gardens, bird life and surrounding grasslands. The mesmerizing view of the mountain lines of this home provides a feast for the senses. The authentic Kerala style food served here are the favourite of the guests. Rooms and facilities include large deluxe rooms, dormitories, King size bedrooms and a Honeymoon special room. They have a DJ music Hall to relax and enjoy the world of music. Also, if you are a business tour, they have a conference hall with dining and a bar counter Facility (1300Sqft). A huge hall with bed space 500 Sq ft we can accommodate up to 45 guests at a time, which is ideal for group stay and corporate team building activities. Tariff: Rates start from Rs 2,500/-. You can hire the entire house for Rs 15,000/- in off seasons and for Rs 19,500/- during season. Matagi Mundax Homestay is a very professionally managed homestay facility operated by a couple, who has a big story behind this retreat. Mathew and Agi are a special couple who share a passion for practicing Yoga, Meditation and Spiritual life. They opened the doors of their beautiful home in Kuttikkanam who love to experience their hospitality and benefits of Yoga and Meditation. They aim to empower the students to find their true self through awareness, yoga and meditation practice. Matagi Mundax Homestay is a traditional Kerala home, in about 4 acres of organic farm. In addition to a homestay, this place is a yoga Meditation Retreat for those who want to connect with their inner self. Kuttikkanam is a calm and quiet village, located in Idukki district. The weather is relatively cold compared to central Kerala. You will get a feel of being in a hill station. This is a very beautiful hilly village with a lot of hills, valleys and mountains. 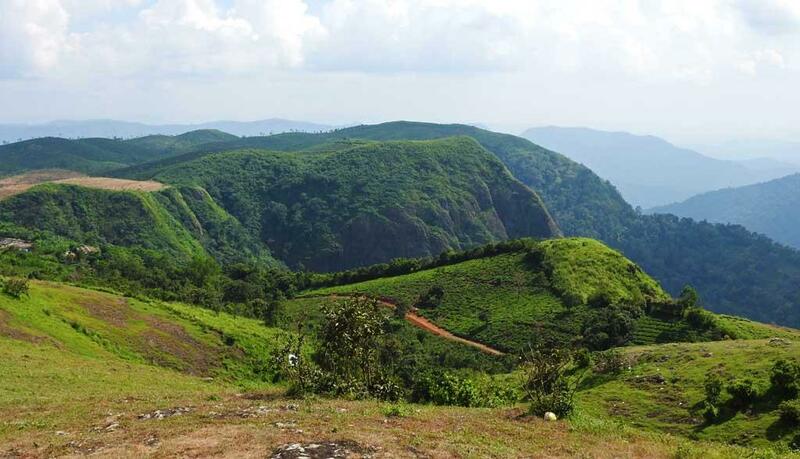 Some popular destinations like Panchalimedu, Parunthumpara, Sahyadri museum etc are located in and around Kuttikkanam. If you are the way to Thekkady or return from Thekkady towards Alappuzha, then Kuttikkanam is an ideal place to stay at a low budget at the same time enjoy staying in a hill station. 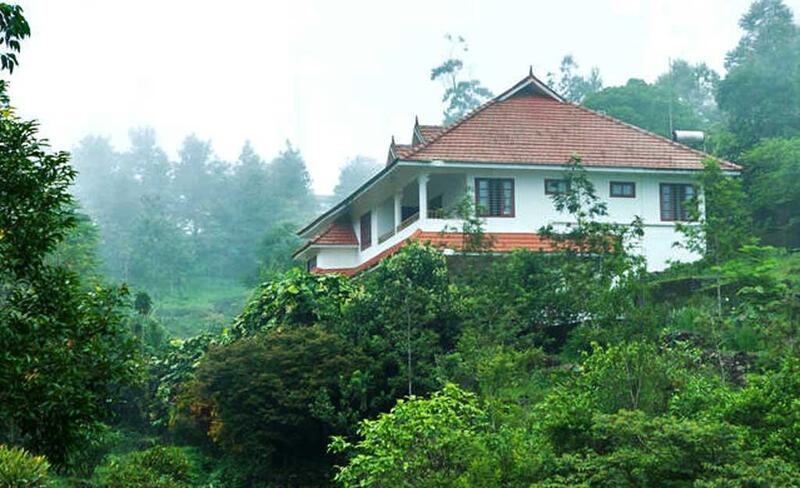 Homestays and resorts are relatively cheap here, compared to Thekkady. Kuttikkanam is a nice place to spend a vacation. I have stayed there once with a group of friends and we all really enjoyed. It is one of the best places to stay overnight on the way to Thekkady. Last year, we were looking for some good homestays in Kuttikkanam but didn't find the Thushaaram at that time. Is it a new homestay? Do they allow bachelors/big groups? Thushaaram is pretty old vacation home stays in Kuttikkanam. but it was used exclusively by the owners until recently. Only recently they started giving it on rent for guests. Yes, they do allow bachelors and groups as long as the neighbours are not disturbed and guests are responsible people. Their rate is Rs 3,000/- per night as of now. They have 2 bedrooms which have sleep 4 adults comfortably. A couple of extra people should be able to use the couch and other facilities to sleep. I recently visited the place and I can assure that it is one of the best homestays in Kuttikkanam area.